Having flown my Chameleon for nearly a year now I must confess that I really really like it's flight characteristic and performance. 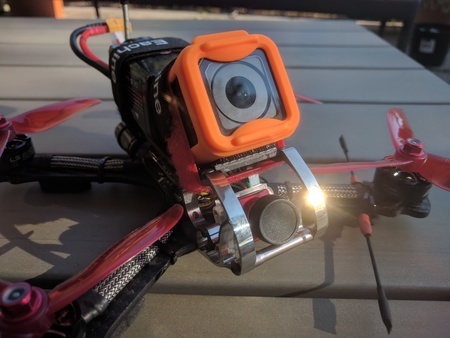 The stretched X bottom plate, combined with the nice camara cage and the top mounted battery on a low deck gives you a great CG and even better roll characteristics. 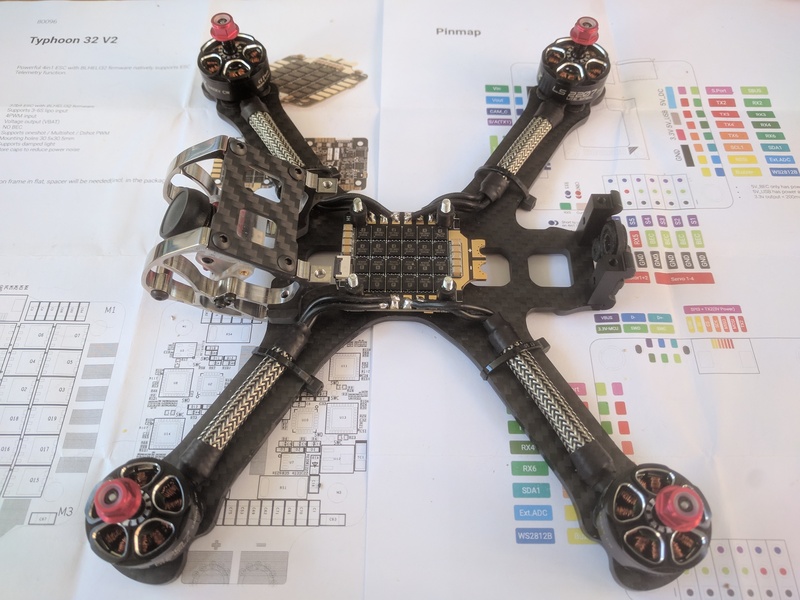 I really like to fly my Chameleon and I noticed how I gradually stopped flying my X210 race drone and prefered my Chameleon. 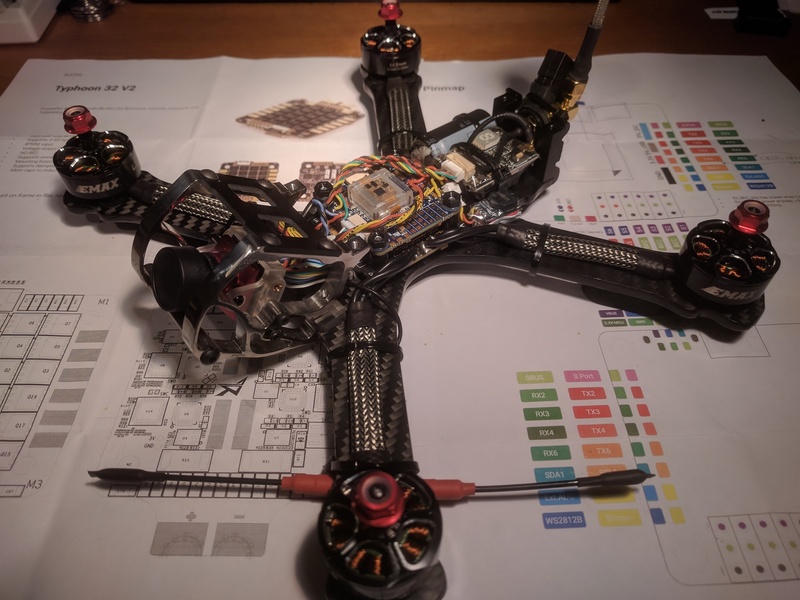 So I decided to grew my fleet and build one of the new Chameleon TI from Armattan. The maiden flight was successful! Next I need to tune my new fleet member for optimal flight performance. 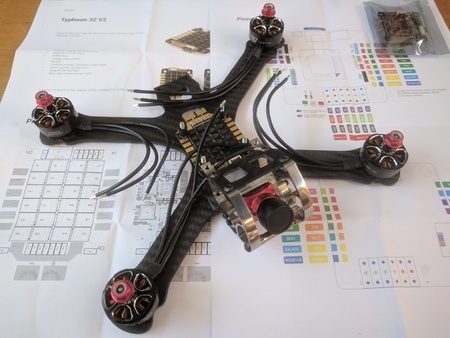 I will post a detailed part list in a followup blog entry when the new build is airborne. 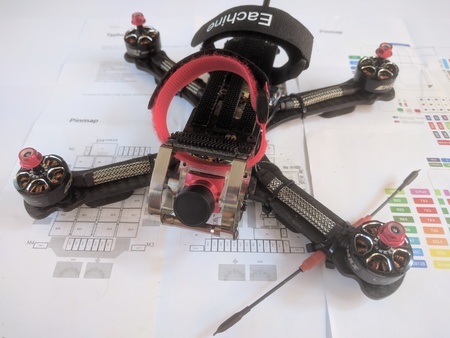 Make sure to check out my articles on my Chameleon and my X210 race drones.